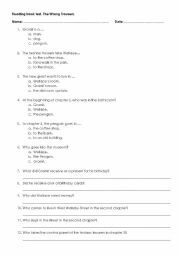 This is a Treasure Hunt about the English Culture.Here, students have to look for information in the Internet and answer a series of questions about Brithish Culture. 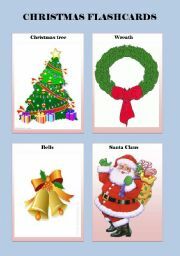 Last set of Christmas flash-cards. A simple activity for conversation where students have to describe the pictures with the help of the questions.Good to practise the present continuous. Four guided compositions with questions for intermediate students. 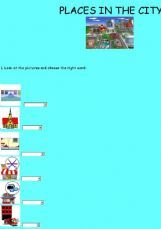 They have to describe themselves, describe their families, describe a place and write an e-mail. 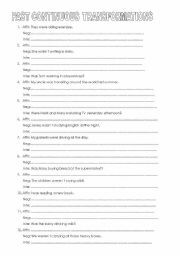 A worksheet with sentences transformations into affirmative, negative or interrogative in order to review the past continuous. 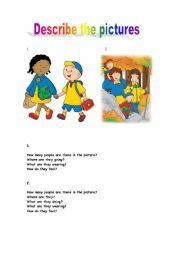 This is a test of the book "The Wrong Trousers"
I have edited this ppt inspired in the "Still Standing" quiz show. It contains 50 slides. The teacher reads the definition and the students have to guess the word/s. If a student fails is out of the game although the rules can be adapted to the class. There is a time limit of 30 seconds. A game where students have to guess the movie title as they read and listen to the clues (genre, setting, plot, actors...). Hope you like it! A Jeopardy where students can pratice their general knowledge regarding different topics such as TV and cinema, sports, science, books and music and geography. Hope you like it! Second part of this movie game. Enjoy it!! Third part of this movie game where students have to guess the movie title as they read and listen to the clues (genre, plot, actors...). Enjoy it!! Students take turns guessing what is under the colouful squares. Keep removing the squares until the final picture is revealed. Enjoy it!!! 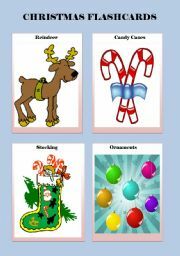 This is the fourth part of this movie game where students have to guess the movie title as they read the clues (genre, plot, actors...) Enjoy it!! And the sixth and last part of the game. Enjoy it!!! The fifth part of this movie game. Hope you like it!!! Here students have to guess the parts of the house looking at the pictures. 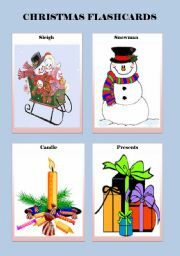 A nice song to learn Christmas words. 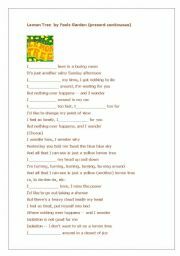 A love song by Taylor Swift in order to learn some vocabulary dealing with St. Valentine�s Day. Hope you like it!! An easy way to learn the parts of the house. 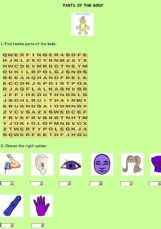 Two on line exercises in order to learn job vocabulary. 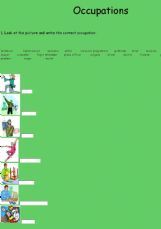 Some online exercises to practise body parts. A nice song and a wordseach to learn the days of the week. Enjoy this song by Shakira filling the gaps.